Vinfreild, also referred to as Vinfreild Company, Vinfreild Organization, Vinfreild Technologies and Vinfreild Virtual Technologies, is a not-for-profit internet organization that is managed by the Vinfreild Group. The words "company" or "organization" are only used to describe the entity managed by the Vinfreild Group. We have no real paid employees, only volunteers. The resources and tools that we need to work on projects are either provided for us with donations, obtained at the expense of our volunteers, or obtained through open sources. ​Most of our creations (released 3D models, images, pre-renders, DLC, games) are free for the community to download. Content created by Vinfreild should only be used as defined in our product usage statements/agreements, and should not be claimed as own or redistributed at any time without obtaining the proper permissions from the creator of the content. Photography shots taken by our group members, as well as company logos, themes, stylizations and other creative assets are under strict copyright rules with all rights being reserved by the Vinfreild Group and its members. Such content is not to be modified, reused or redistributed at any time without obtaining handwritten consent from a representative to the Vinfreild Group. To ensure our downloadable content is delivered to our users and visitors fast and securely, we utilize Dropbox, GoogleDrive, iCloud and Weebly services and their SSL encrypted connections. Along with a few of our own, the Vinfreild Group utilizes the following technologies and services to meet our development needs. We attribute many of our successes and continued building of skills to these products/services and their creators. The majority of our development takes place on Apple hardware and operating systems. Consistently using the latest version of OS X, we are able to utilize a wide range of tools for all kinds of development. We believe OS X is the perfect tool to use for our multi-platform development. Our multiplatform development strategy would not be true without dedicated windows environments. We employ environments running Windows XP, 7 and 10 to develop and test all of our content compatibility. ​The Baelin&Lonuma division uses Windows operating systems for the majority of their developments. Currently, Vinfreild development is almost entirely Intel CPU based. All of our rendering is done on Intel CPUs, and we use Intel® Core™ as our primary compute devices in general development. We are pleased to utilize and support Blender and the Blender Foundation. Blender is our go-to software for all of our 3D computer modeling needs, and it continues to increase in functionality while becoming more and more refined with each revision. For all 2D image manipulation and post processing effects, the Vinfreild Group proudly employs the GNU Image Manipulator Program (GIMP). ​This software allows us to bring the final color-enhanced layer-composited render to our fans. Unity3D is our number one choice in video game software development tools. Unity is a refined game creation system with true multi-platform support. Using Unity, we are able to port our software to every major platform with little to no work. Vinfreild operations comply to security and policy standards of our own creation. We hold ourselves firm to our moral beliefs and belief in secure creative expression on the internet. Developing our artworks and computer generated graphics, we adhere to the standard of "ACM" or Advanced Computer Modeling. This is a term that was coined by RareWare during the creation of the N64 and Donkey Kong Country games. It is the method in which we robustly create our models with high density polygon levels to ensure true artistic quality and nostalgia in our classic reproductions. From there, we develop and write our code and design our software and website with the idea of creativity, aesthetic value and functional simplicity in mind. It is our view that something should not only look nice and function securely and smoothly, but also be simple down to the method it was created and continually operates. All content is copyright the creator of the content. Vinfreild is not affiliated with the following entitles including, but not limited to, Nintendo, Apple, Intel, Sony, Google, Microsoft, Weebly, YoYo Games, the Blender Foundation, the Gimp Team, Unity3D, Intelligent Systems, Namco, Sega, Camelot Software Planning, RareWare, Hudson Soft, or any other entity who is mentioned or whose resources or content appear. The Vinfreild Shuriken logo is the intellectual property of the Vinfreild Group. 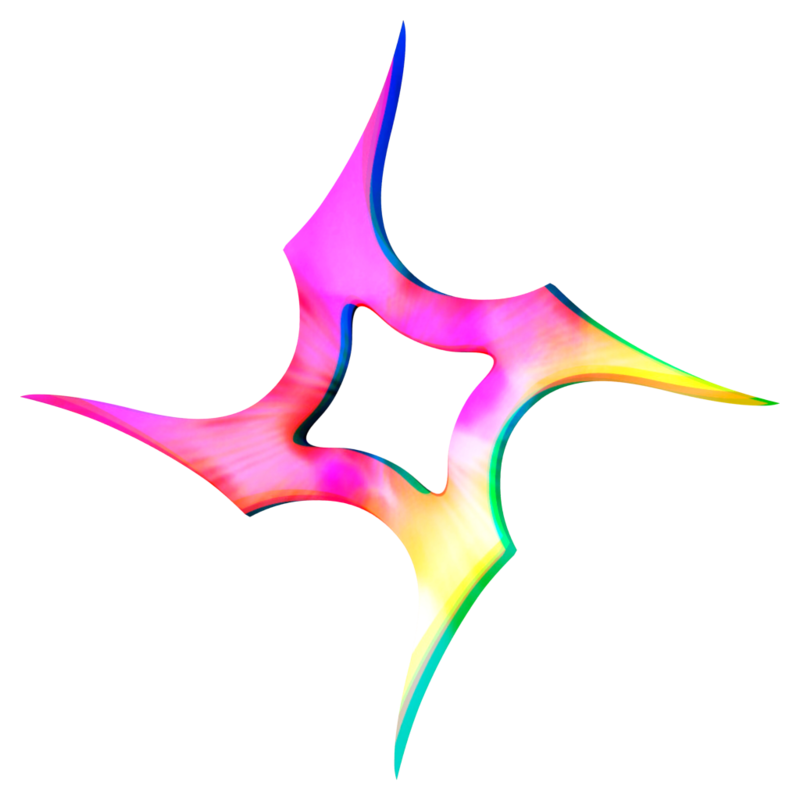 The Rema logo on the Vinfreild Shuriken and the Rema Creative Workstation software are the intellectual property of an independent Vinfreild Group artist. 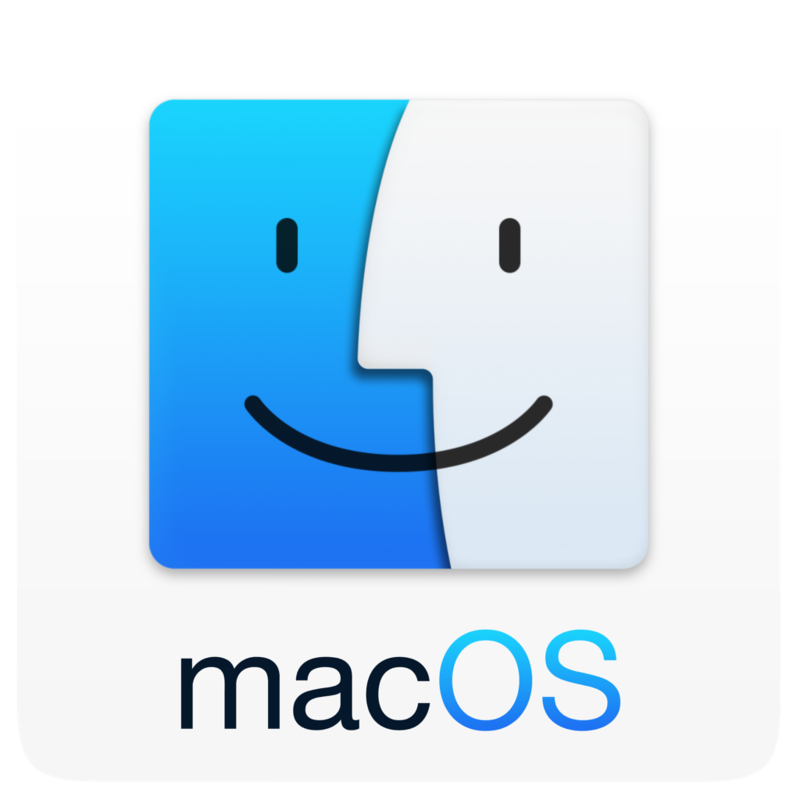 The Macintosh Finder Icon and OS X Operating System are assets of Apple, Inc. 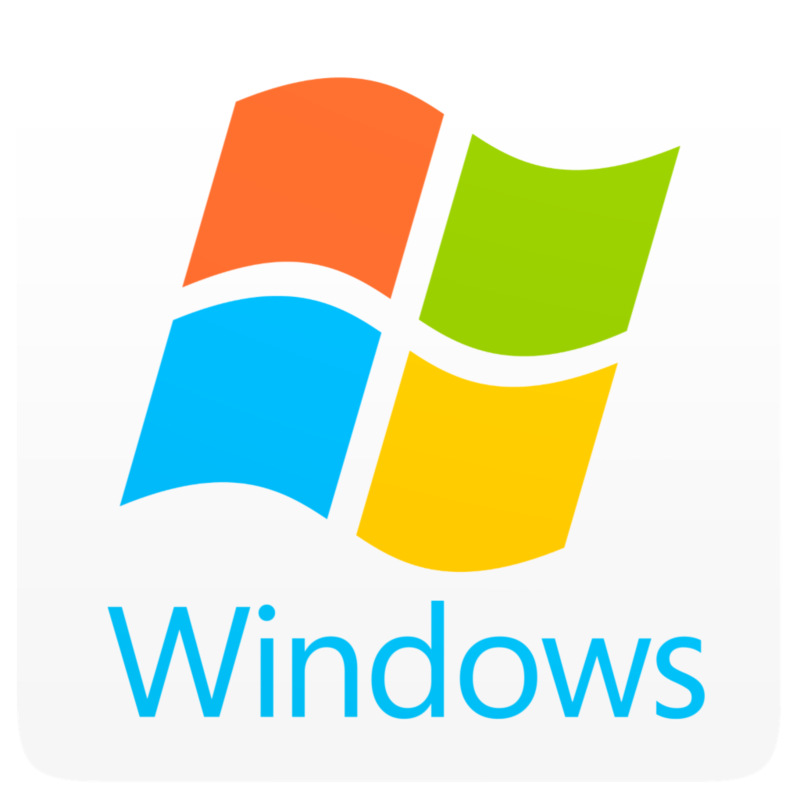 The Windows Logo and Windows Operating System are assets of Microsoft, Inc. 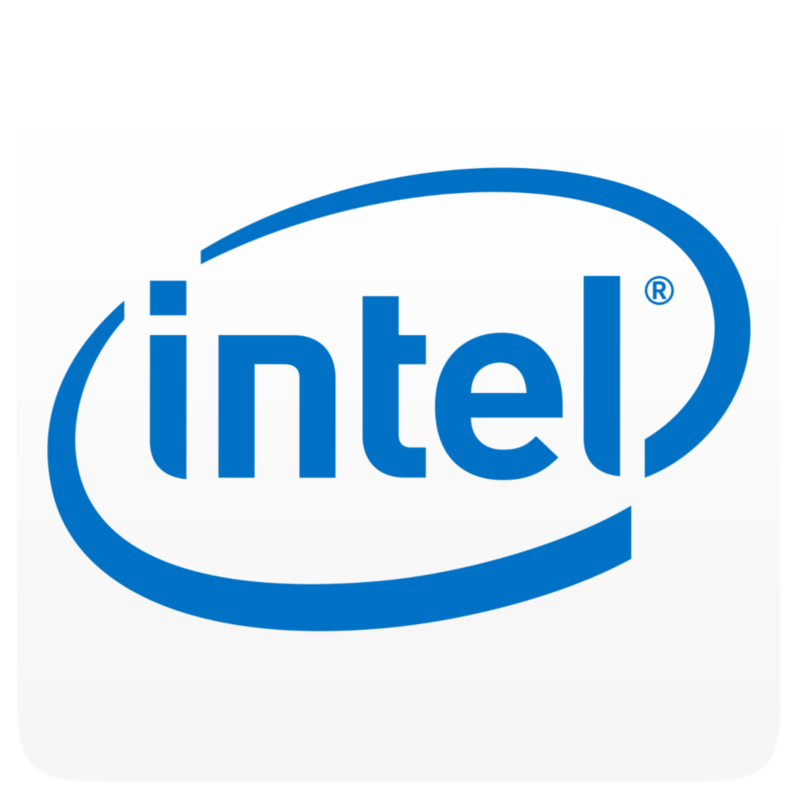 The Intel logo and Core CPUs are assets of the Intel Corporation. The GameMaker logo and software are assets of YoYo Games Ltd. 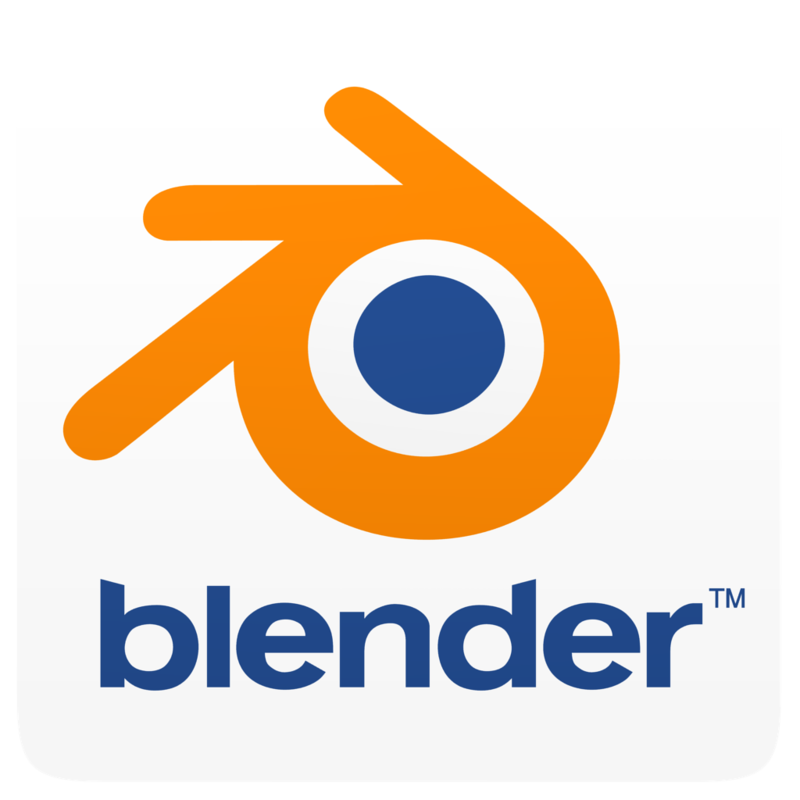 The Blender logo and software are assets of the Blender Foundation. 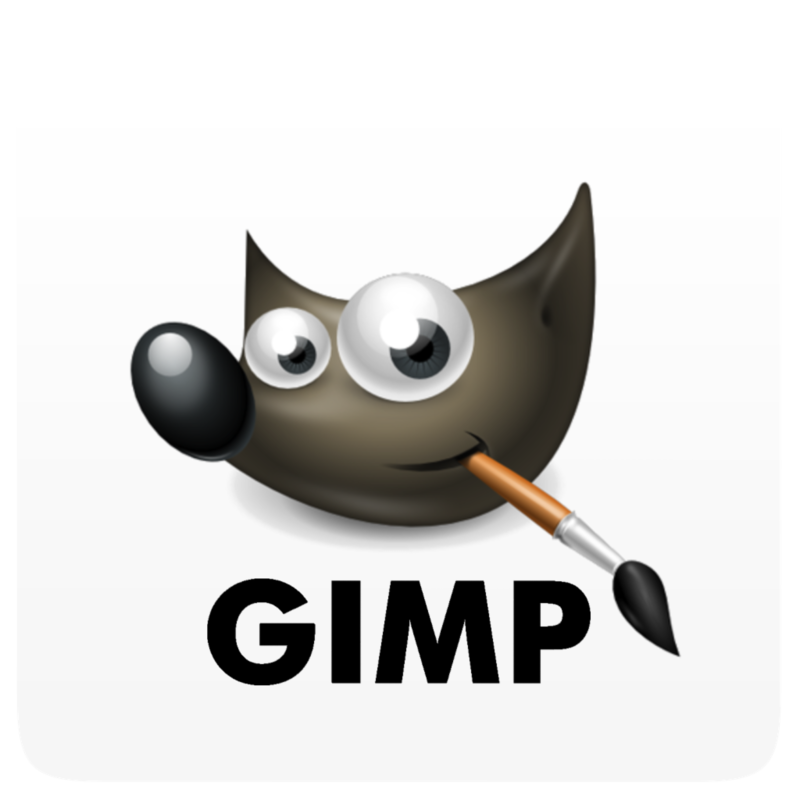 The GIMP logo "Wilbur" and GIMP software are assets of the GIMP Team. 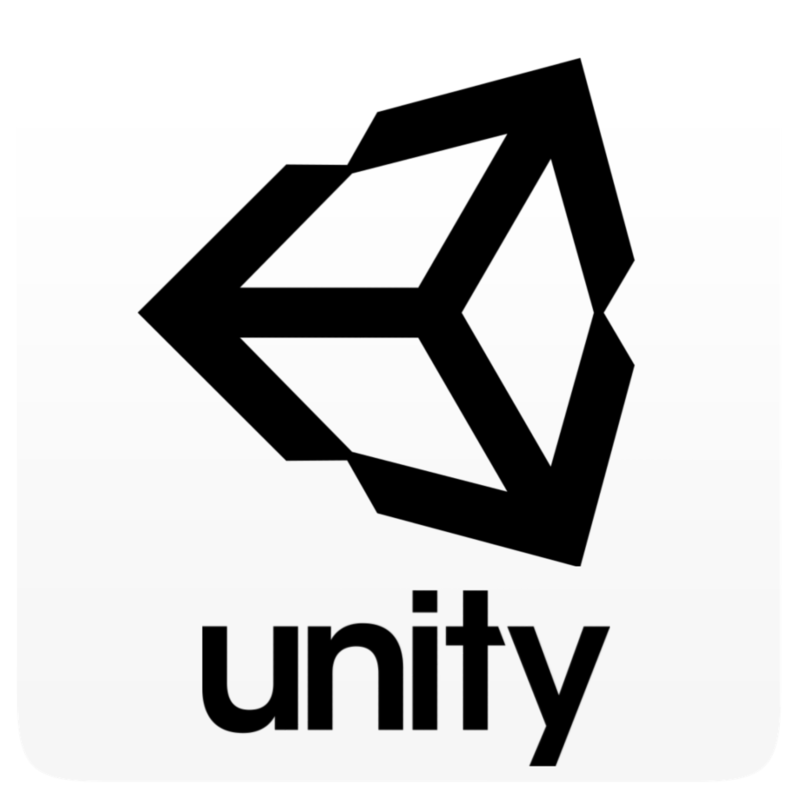 The Unity3D logo and software are assets of Unity Technologies.